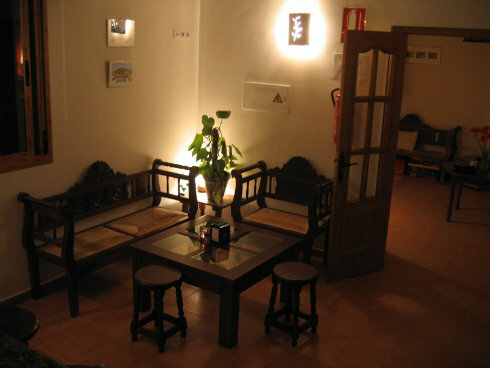 Fantastic Apartments for rent, which I can really recommend you. Located at the foothills of Sierra de las Estancias y close to Sierra Maria los Velez Natural Park its an ideal place to stay if you want to explore this ancient and mystery corner of Northern Almeria Province! 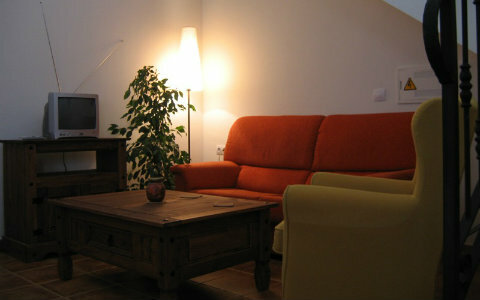 Your host is Heidi, who runs Cortijo la Estrella and will make you feel at home. She is also very knowledgable with regard to the area and may give you tips and advice regarding what to do and monuments to visit. 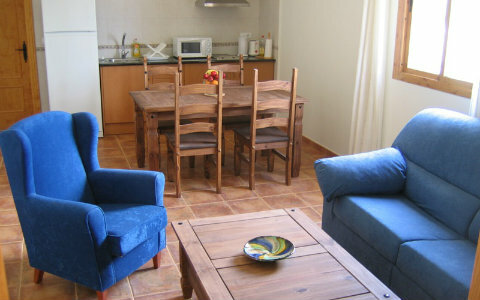 The property features 9 self-catering apartments to rent. 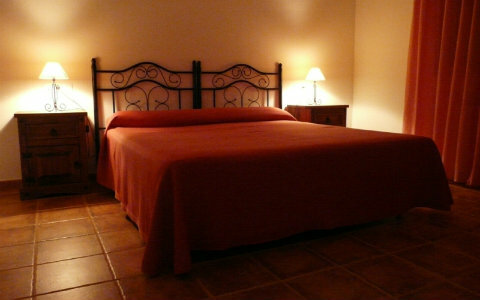 6 apartments have two bedrooms and 3 have one bedroom, one of which adapted for disabled persons. All apartments have air conditioning and heating and are fully equipped in order for guests to fully enjoy a self-catering holiday: lounge/dining room with T.V. 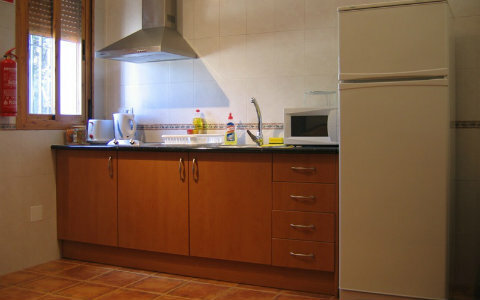 and kitchen with microwave, toaster, kettle, electric hob, fridge/freezer and all kitchen utensils; bathroom with bath/shower; double/twin bedrooms. 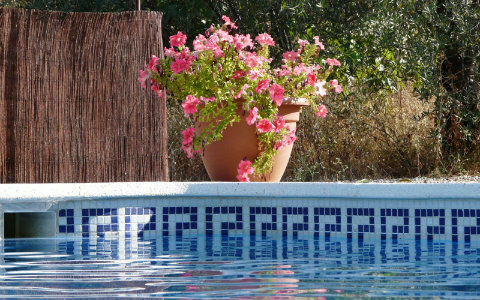 The Cortijo is set in six acres of almond grove with breathtaking scenery, it has a BBQ, terrace and a 12x5 metre pool plus car park. Inside the building Guests may enjoy a Bar with log fire, seating area with table games and books, reception with information on the local area and activities available. 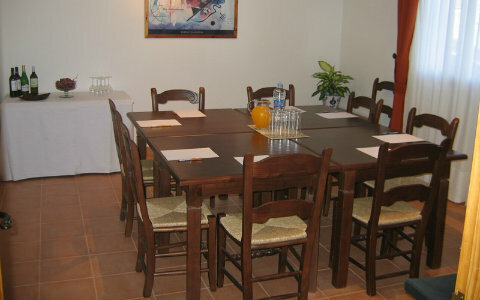 There is also a meeting room for groups or courses available. 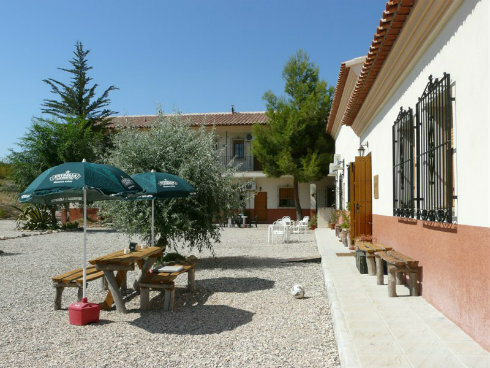 Cortijo La Estrella enjoys a perfect location, from where guests may start one of the many routes through the Natural Park Sierra Maria-Los Velez, discovering ancient cave paintings, like the Indalo, the province's good luck charm, unique charming villages and towns, being the most important Chirivel, Velez Rubio, Velez Blanco and Maria and breathtaking fauna and flora.